If you’re unhappy with your Medicare Advantage plan, you have from January 1 to March 31 to change it during the new and extended Medicare Advantage open enrollment period. 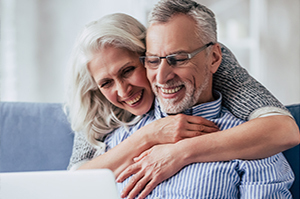 You may not have heard of the Medicare Advantage open enrollment period because Medicare isn’t reaching out to beneficiaries to promote it, but Medicare World is here to make sure you don’t need to miss out on this important enrollment period. 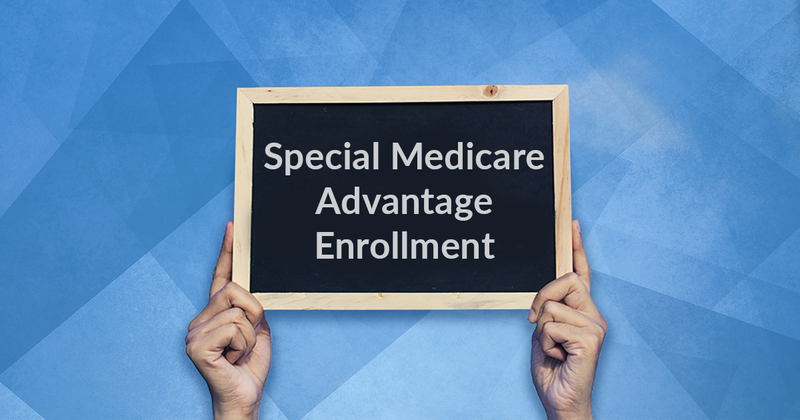 Previously, the Medicare Advantage disenrollment period ran from January 1 to February 14 and allowed enrollees to drop their Medicare Advantage plan and enroll in Original Medicare (Part A and Part B). However, this new enrollment period gives Medicare Advantage enrollees more options. During this enrollment period, you can switch Medicare Advantage plans, or leave Medicare Advantage and return to Original Medicare. If you switch Medicare Advantage plans during this time, your coverage will begin the following month. 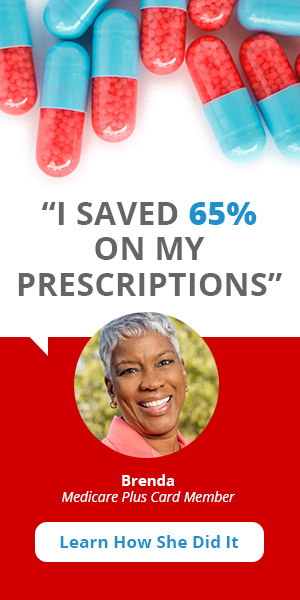 You can only switch Medicare Advantage plans once. You cannot switch from one stand-alone Part D plan to another. 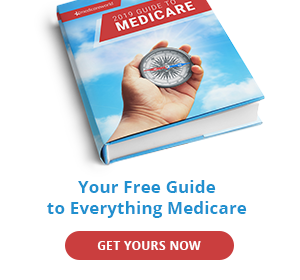 You cannot switch from Original Medicare to Medicare Advantage. Unlike Original Medicare, Medicare Advantage plans have relatively narrow networks of participating doctors, hospitals, and pharmacies. This means you’ll have to do some research before choosing a plan. You may also want to change plans if your medications aren’t covered or you aren’t pleased with the customer service of your plan. Remember, if you drop a Medicare Advantage plan with Part D benefits and enroll in Medicare Advantage, you will need to also enroll in a stand-alone Part D plan. If you go without prescription drug coverage for 63 days or more, you can face a lifetime penalty you’ll have to pay in addition to your monthly premium. 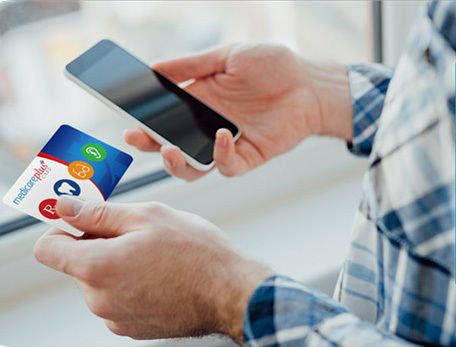 If you’re switching from Medicare Advantage to Original Medicare with a Medigap policy, keep in mind these policies are medically underwritten, meaning you may be denied coverage or charged more based on your health history. Medicare Advantage has grown in popularity over the past decade. Now, 1-in-3 Medicare beneficiaries (about 34 percent) are enrolled in a Medicare Advantage plan. People may be attracted to these plans because they offer extra benefits that Original Medicare doesn’t cover. These benefits typically include dental, vision, hearing, and prescription drug coverage, and even gym memberships like SilverSneakers. Another pro is that Medicare Advantage plans have an out-of-pocket max of $6,700 per year while Original Medicare doesn’t. Make sure not to miss out on Medicare enrollment periods by visiting us at medicareworld.com and following us on Facebook.